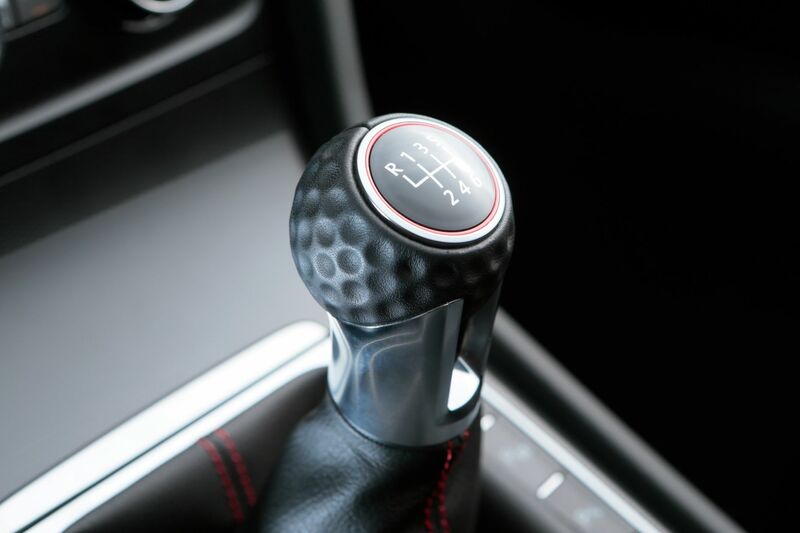 Will A Golf Ball Gear Knob Really Swing Your Decision To Buy A Car? A golf ball gear knob in the Volkswagen Golf GTI has been named the most iconic car feature in a poll of 2,000 drivers. In a poll of favourite gadgets and gimmicks inside cars, Volkswagen’s quirky gear stick topped the poll by CitNOW, which aimed to find the most popular secret features some owners didn’t even realise were fitted on their cars. Other gimmicks to rank highly in the poll include an integrated umbrella in a Skoda, the infamous vase on the Volkswagen Beetle dashboard and bike rack on the back of a Vauxhall Corsa. But it’s the Volkswagen Golf Ball Gear Knob which wins the poll, claiming 19.9% of the vote to find top spot in the top ten. Speak to a MotorDepot advisor today to find out what hidden gizmos you might find in our huge range of motors.